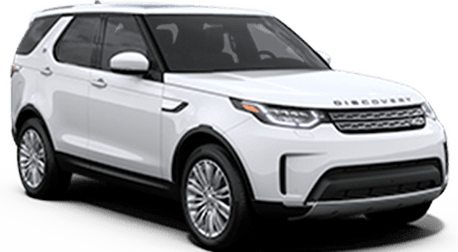 Land Rover Handover Encore is a bespoke one-on-one experience to learn about your new vehicle's features. The best part, we come to you! 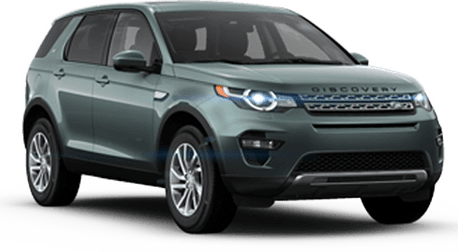 The Land Rover Handover Encore takes place at a convenient location of your choice; it can be your office, home, athletic club, or any other location. Contact your local retailer to schedule your own personalized handover encore today.